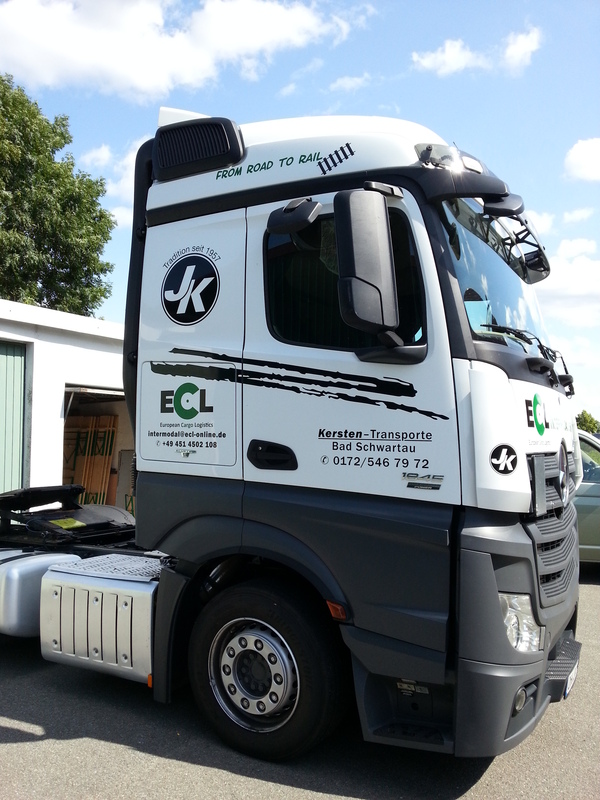 We have further expanded the range of trucking services for the customers of our intermodal services. 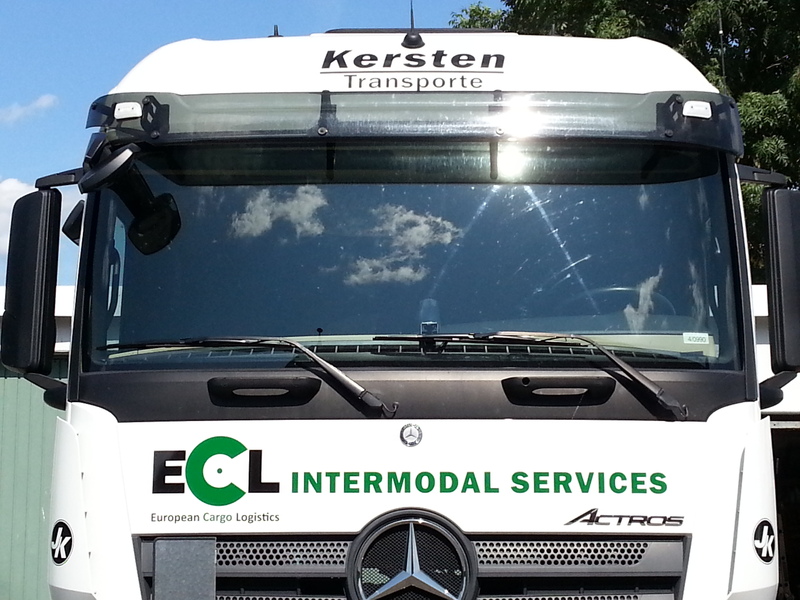 Via our partner „Kersten Transporte“, we have trucks in operation on a daily basis to reliably truck your trailers between the terminals in the Port of Lübeck as well as to destinations nationwide. Our concept is based on the arrival and departure times of the RoRo ferries in the terminals at the Port of Lübeck as well as the departure and arrival times of our intermodal train connections. You need a Trucking-Service? Feel free to contact us.